(KPL) Today, Feb 7 witnessed the launch of the Songmeunang Foundation in That Luang village, Saysetha district, Vientiane Capital. 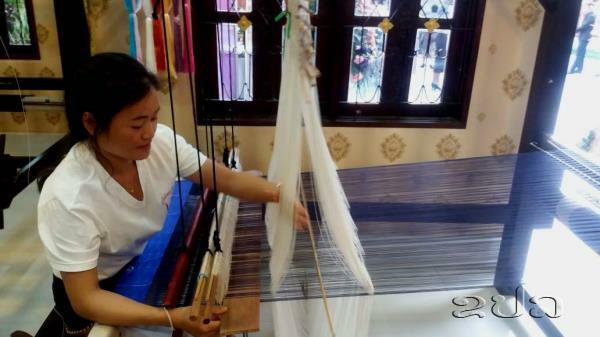 The President of the Songmeunang Foundation Keosaychay Sayasone, spouse of former President Choummaly Sayasone said that it was always her family's dream to help underprivileged people and children from remote areas to access education and labour skills. “This foundation has been founded because of the inspiration, support and guidance of former President Choummaly Sayasone who has always worked closely with our team encouraging and promoting the livelihoods of low-income women, and children,” said Mrs Keosaychay. “I have learned that women and children in remote areas remain marginalized and their lives are very poor and vulnerable,” said Ms Keosaychay. 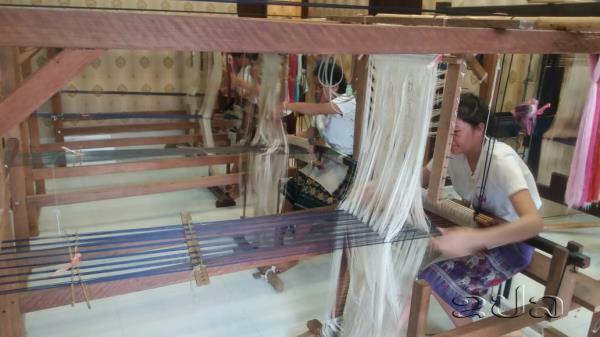 The foundation aims to help local communities with respect to traditional weaving and silkworm cultivation to enable them to effectively utilize their skills and generate income for their families. At the launching event, the Minister of Science and Technology Borviengkham Vongdara presented on behalf of the ministry 30 million kip to the foundation.